We ship all orders the next business day. 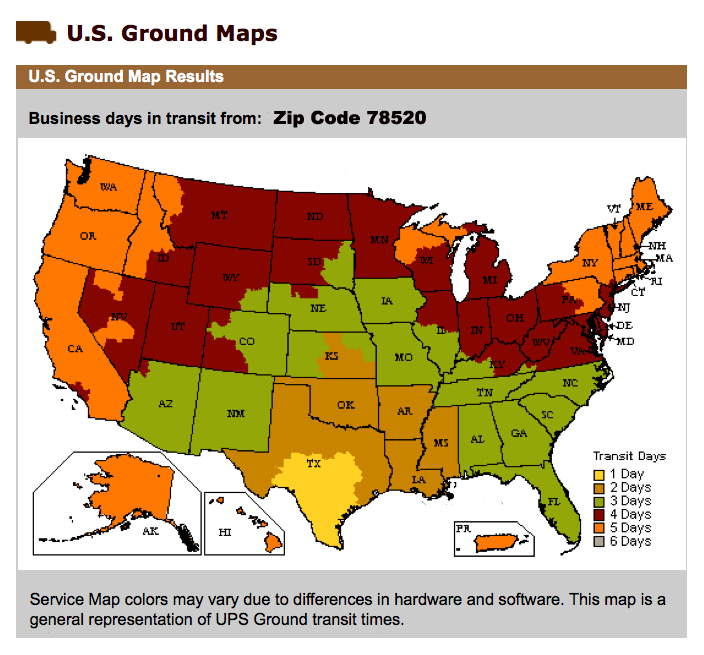 We exclusively use UPS ground to get your pillows to you in a safe secure manner. Orders received by midnight Monday through Thursday will ship the next morning. Orders received by midnight Friday through Sunday will ship Monday morning. UPS can NOT deliver to P.O.Boxes - Please provide a legitimate deliverable street address. Please include a VALID Email Address - UPS will email your tracking number when your order ships.